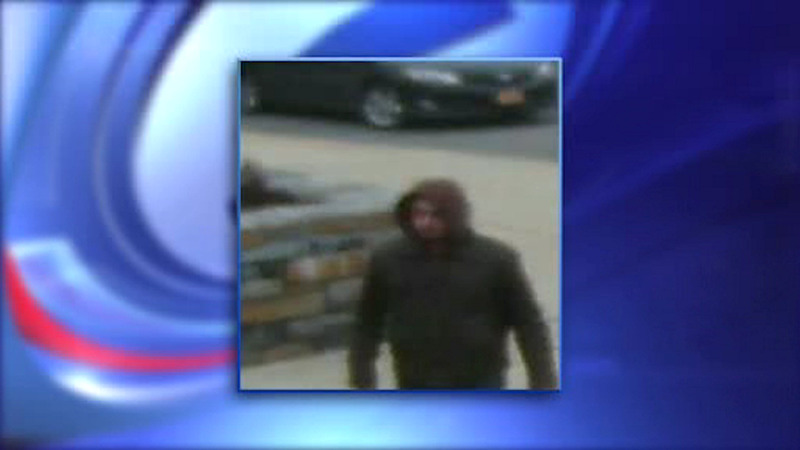 GREENBURGH, New York (WABC) -- In Westchester County, police are searching for a flasher who exposed himself at a school in Greenburgh. They say he went into a bathroom at Maria Regina High School last week and got undressed. He then held the door open and flashed people walking by. The man was last seen driving away in this blue vehicle.